Today, I’m helping my friend, Ang over at Juggling Act Mama, celebrate her birthday! A bunch of bloggers made cupcakes for her special day. With it being Fall, I deviated a little from the pumpkin route – although I did briefly consider it – and went with a Snickerdoodle Cupcake. Snickerdoodles are one of my favorite cookies – I love the cinnamon-y goodness. I thought it would be fun to make a cupcake with the same cinnamon flavor to help Ang celebrate. Plus, with such a fun name, what’s not to love? It kinda sounds like a party, right? Preheat oven to 350°F. Line a muffin baking pan with 24 paper liners and set aside. 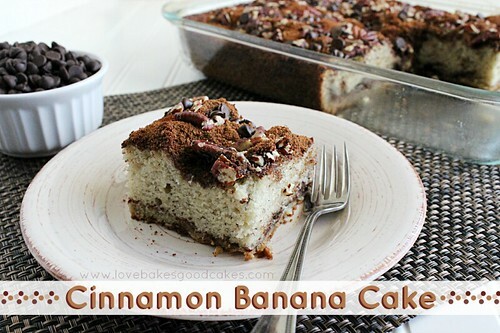 Place the cake mix, milk, melted butter, eggs, vanilla and cinnamon in a large mixing bowl. Blend with an electric mixer until well combined. Stop the machine and scrape down the sides of the bowl with a rubber spatula. Increase mixer speed to medium and beat 2 more minutes more, scraping the sides down again, if needed. The batter should look well combined. Divide the batter evenly between the muffin cups. Place the pans in the oven side by side. Bake the cupcakes until they are golden brown and spring back when lightly pressed with your finger, about 15-20 minutes. Allow the cupcakes to cool in the pan for 10 minutes then remove them to wire racks to cool completely, about 30 minutes. Spread or pipe the frosting on top of the cupcakes. Store the cupcakes, uncovered, in the refrigerator until the frosting sets, about 20 minutes. These cupcakes can be kept, covered in the refrigerator, for up to 1 week. A birthday party needs cake – and what’s more fun cupcakes? …. and one last look at those Snickerdoodle Cupcakes – MmmmmMmmm! Hi Jamie – love the sound of these cupcakes! Thanks for an "unpumpkin" post today. Lol….I LOVE anything pumpkin but am the only one in the household that will eat it. 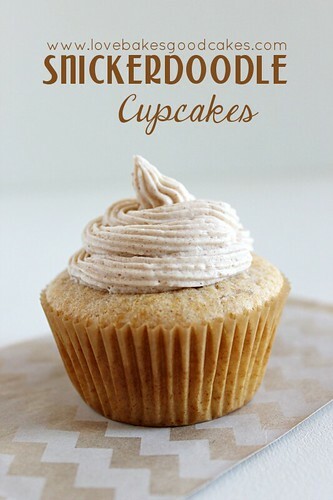 These cinnamony yummy cupcakes would be perfect for a birthday or any occasion…thanks again! Thanks for helping me celebrate my birthday, Jamie! These look amazing! You had me at Snickerdoodles. And at Cupcakes. Yum. I love Snickerdoodles! 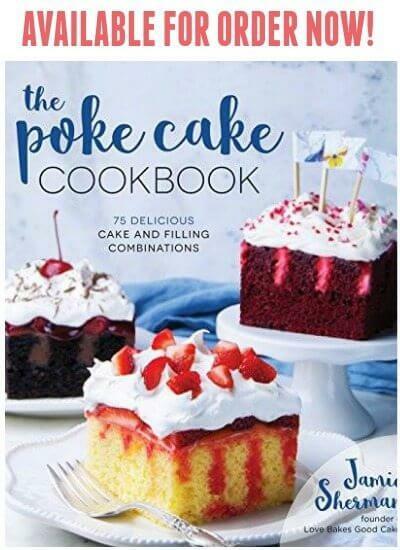 I can't wait to try the cupcake version…Yum! Hi Jamie! 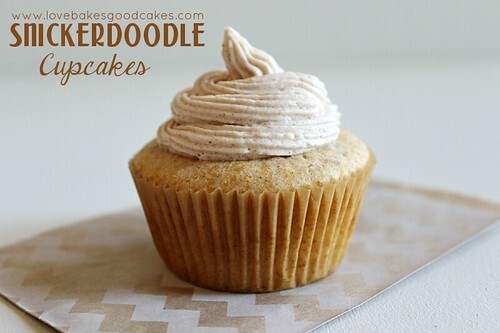 These Snickerdoodle Cupcakes look so good! 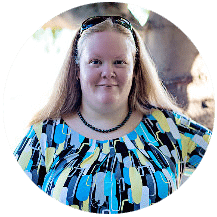 Thanks for linking them up (plus a couple other delicious posts) to my Sweet Wednesday Link Party! Such a great idea for a BDay party! Look so yummy. Wow, these look AWESOME! Can't wait to try them 🙂 Thanks for the recipe! 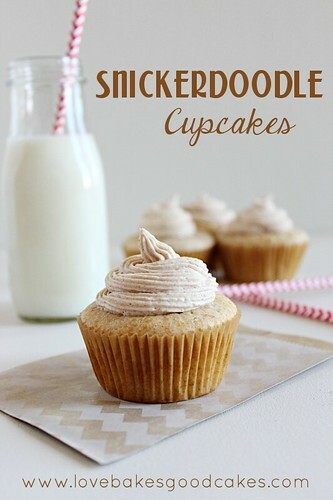 We are a Snickerdoodle family we will just love these cupcakes. Thank you so much for sharing with Full Plate Thursday and hope your weekend was great! I love snickerdoodles and these would be a lovely Fall treat. Thanks for sharing at Inspire Us Thursday on Organized 31. These are AWESOME! 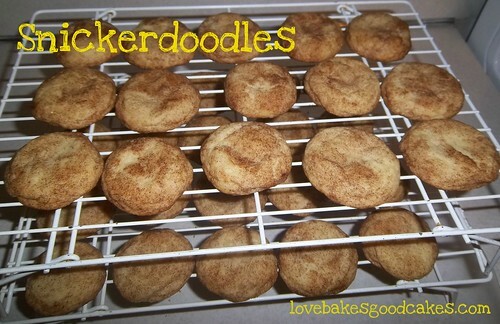 We love Snickerdoodles around here and I can't wait to make them in cupcake form! Thank you for linking up to our Spooktacular Halloween link party. G'day! Love the round up and love your photo, true!